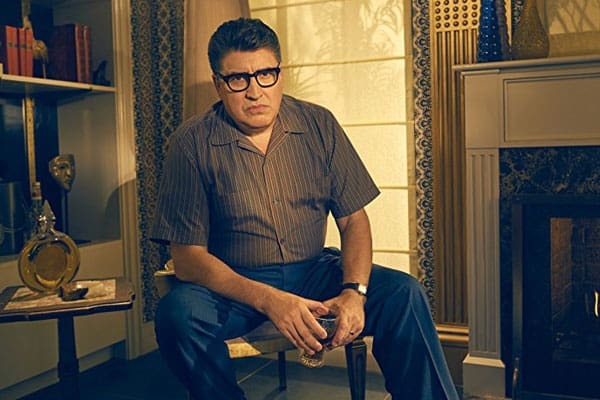 Alfred Molina has had many memorable films roles, but his greatest acclaim has come on the stage. Of his many award-winning stage roles, his most celebrated has been his performance as artist Mark Rothko in John Logan’s Red. Molina is currently performing as Rothko for the third time in the West End production of Red. He took the time to speak with The Stage to discuss his career, particularly how his early theatre experience helped establish him as an actor.